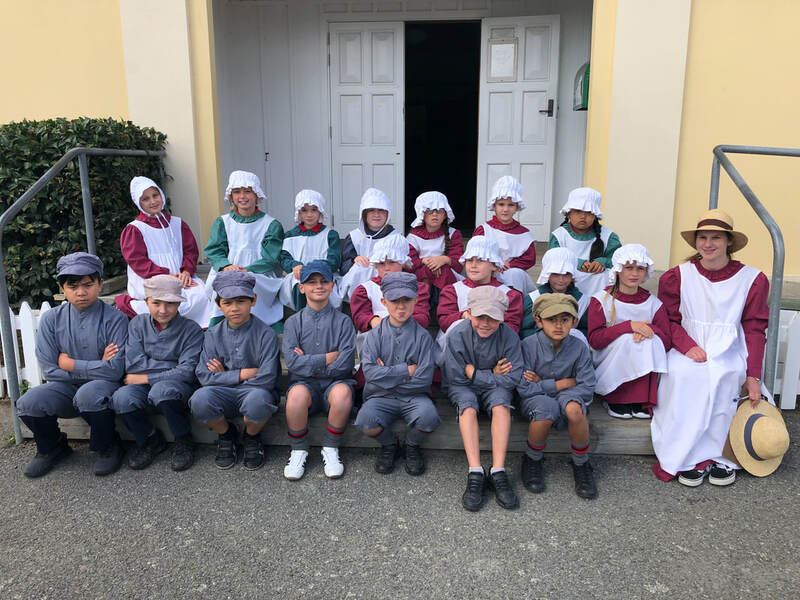 We are a super keen and eager group of Year 4 - 6 learners, and we are so excited to be in Kereru for 2019, with Miss Krivanek - our newest teacher. 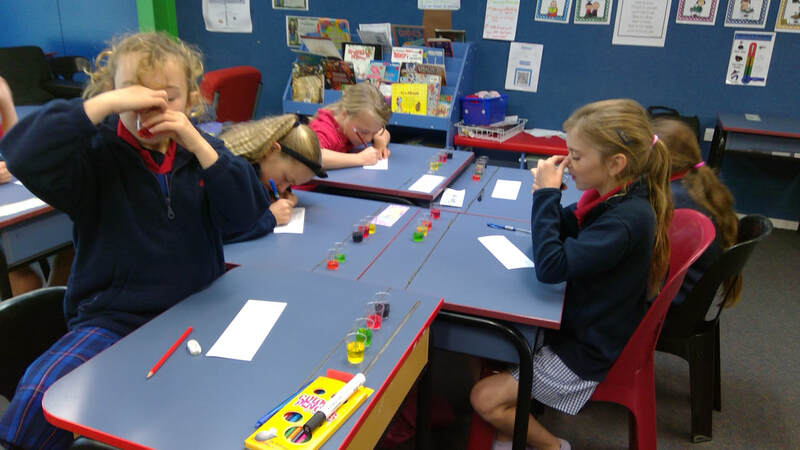 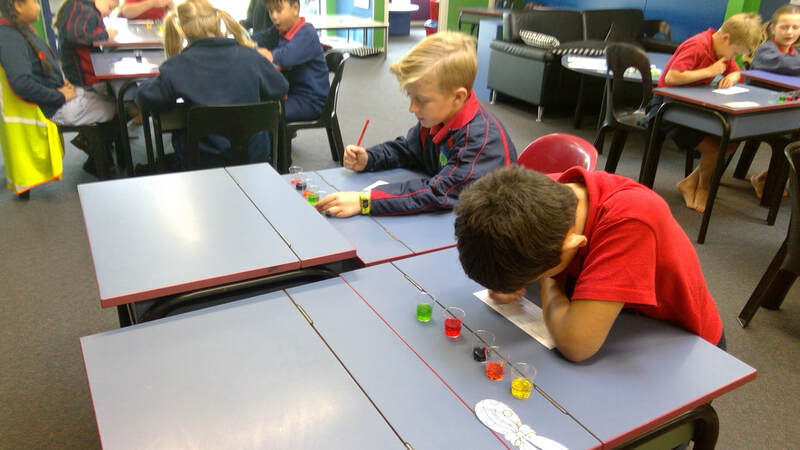 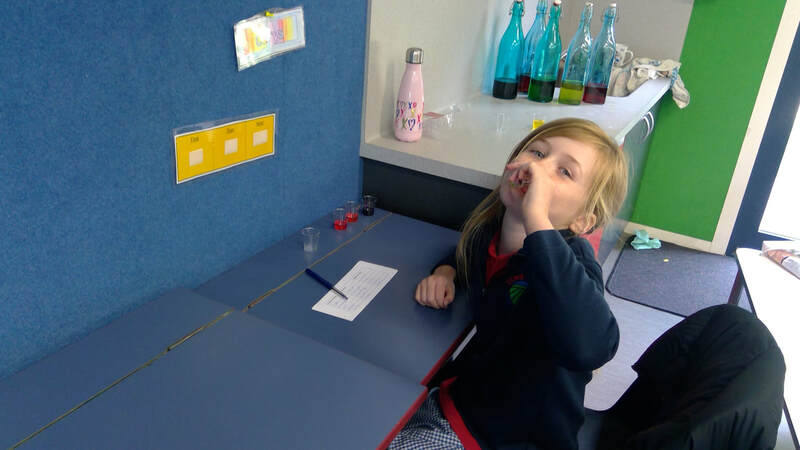 Kereru taste tested 5 drinks of Lemonade Sprite that had different colours of food colouring added without knowing that they were the same flavour. 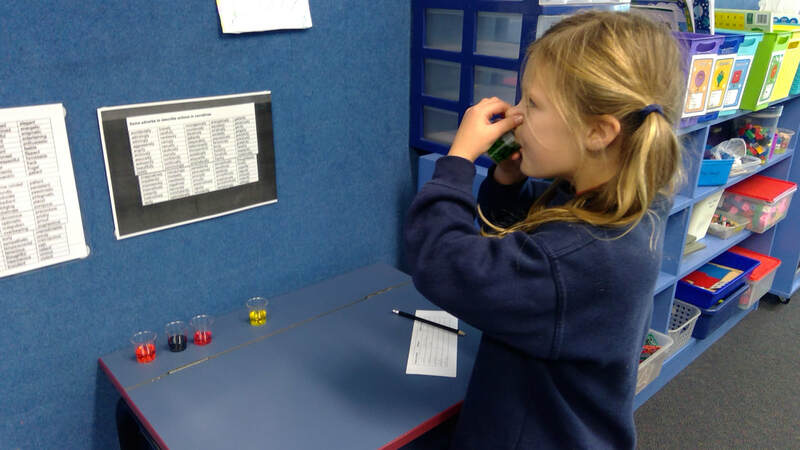 We found out that colour influences the way we taste because we think about certain colours being certain flavours. 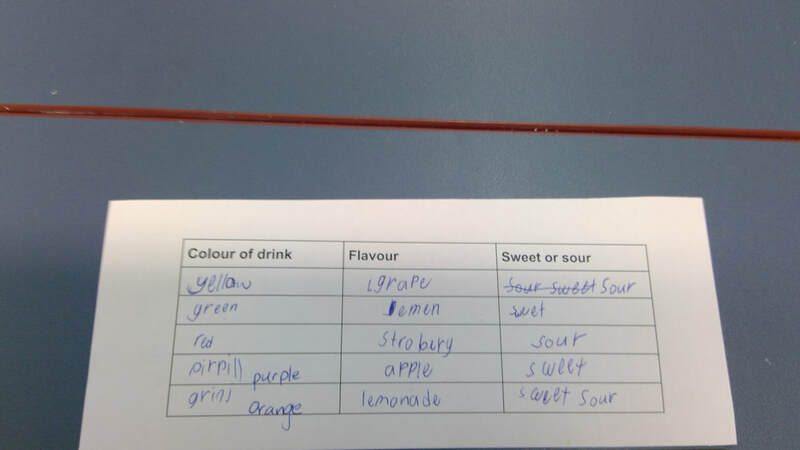 Some of the colours like yellow and green made us think the drink was more sour. 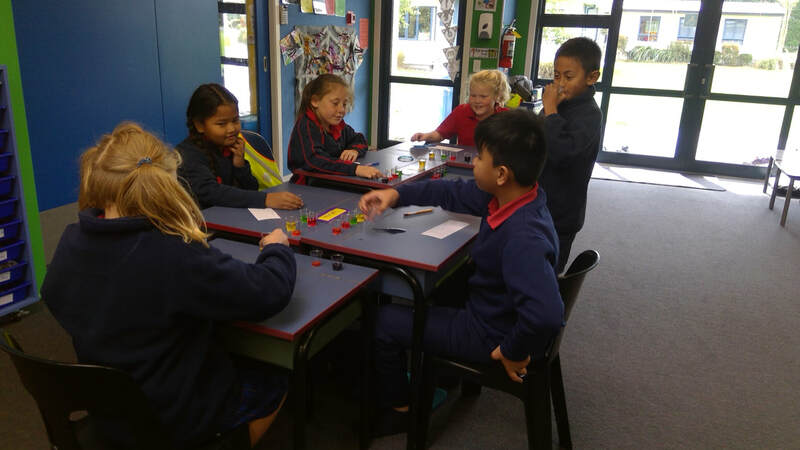 Kereru have enjoyed learning about this past this term. 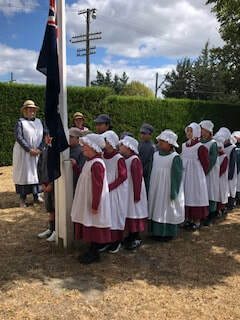 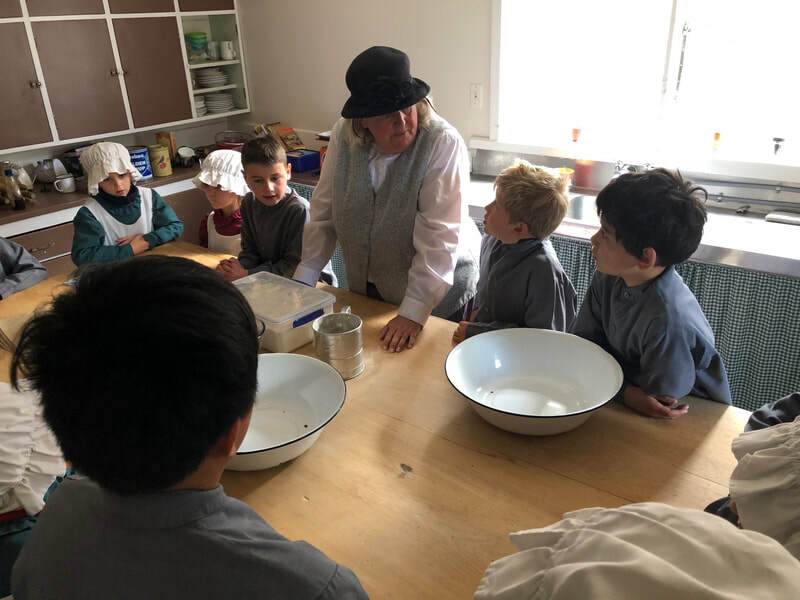 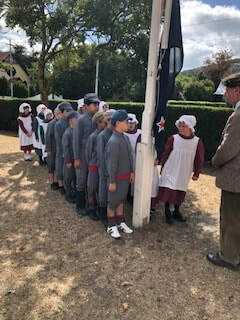 Here is our visit to Ferrymead where we learnt more about what it was like to live during World War 1. 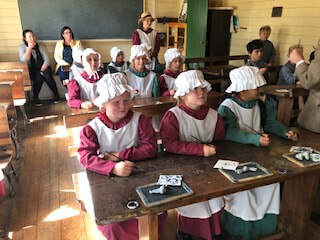 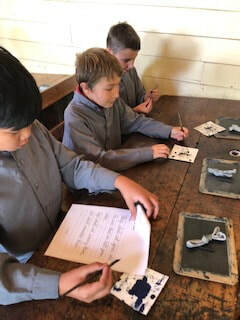 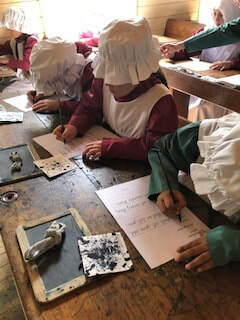 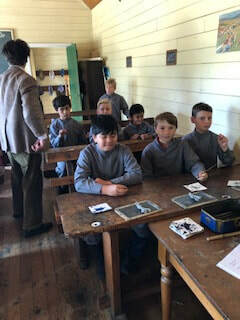 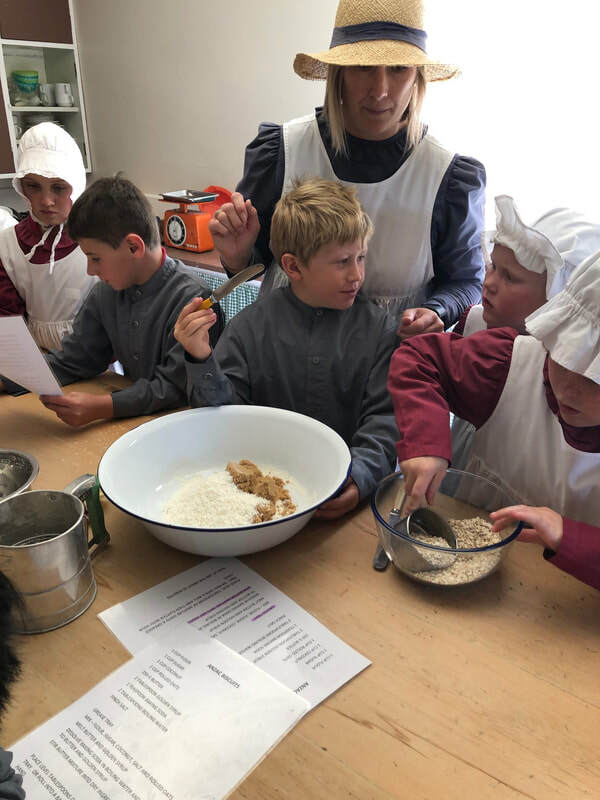 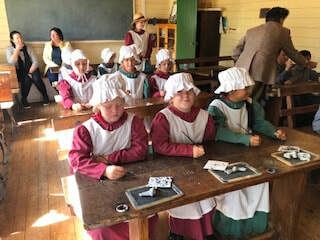 ​We learnt to write with ink and use slate-boards in the old school house and enjoyed making and eating ANZAC biscuits. 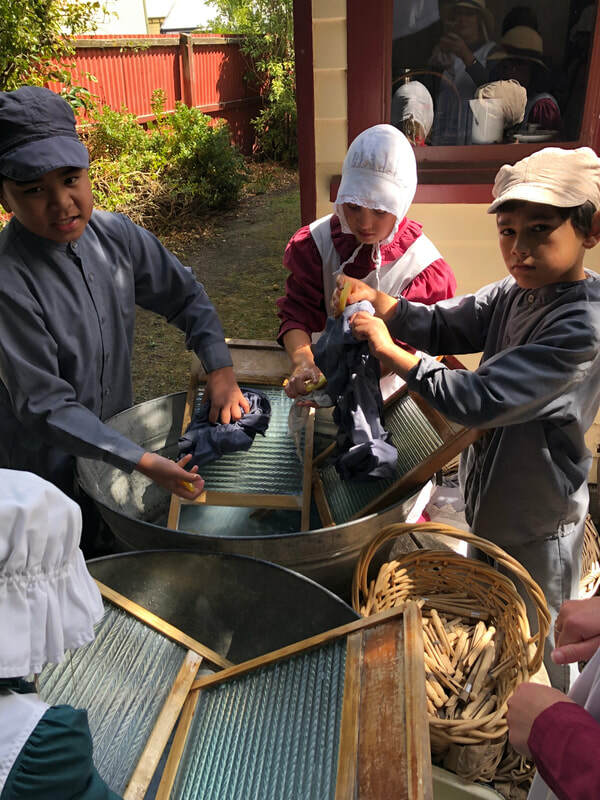 We found out how they communicated in the trenches and did the washing by hand in a tin bucket.